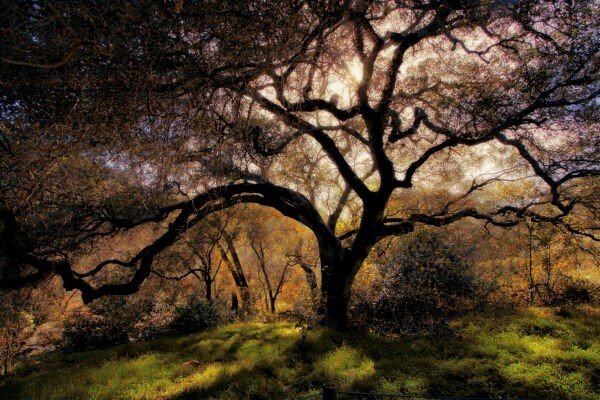 Congratulations to the 2013 Photo Contest Winners! 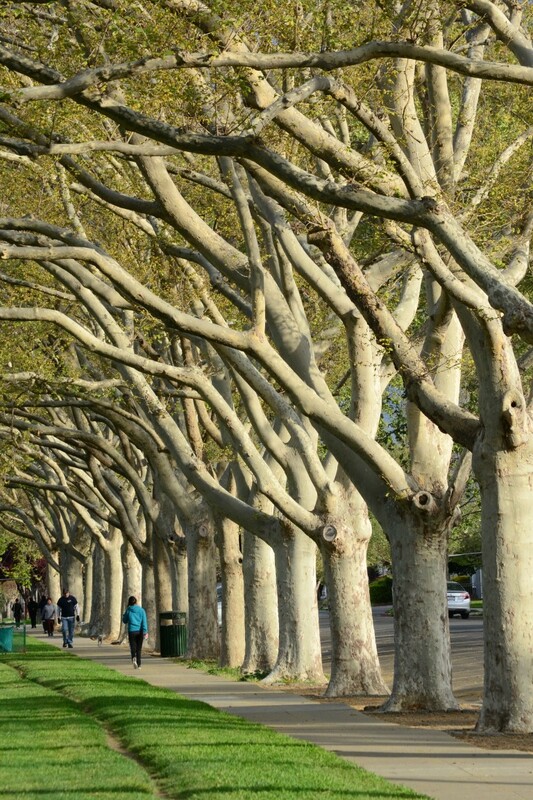 This year’s California Arbor Week Photo Contest had more competition than ever. The submission were great and we had a lot of fun with the introduction of a Facebook voting component. We think you’ll be just as impressed by the winners as we were.